More focus. More revenue. More time. One system. 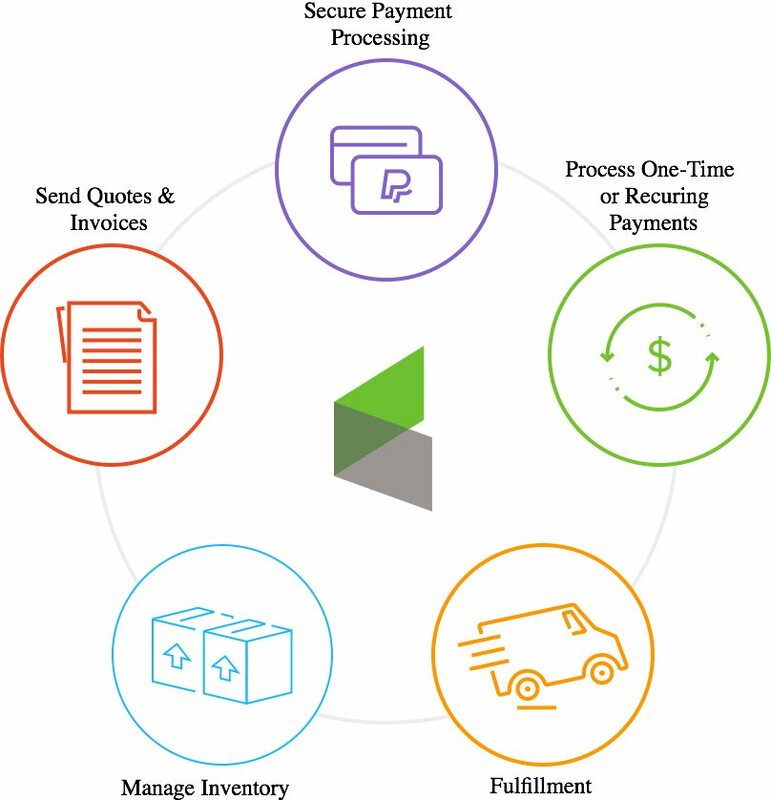 Infusionsoft helps harness the power of automation to organize contacts, turn leads into customers and transform customers into raving fans like no other software on the market. 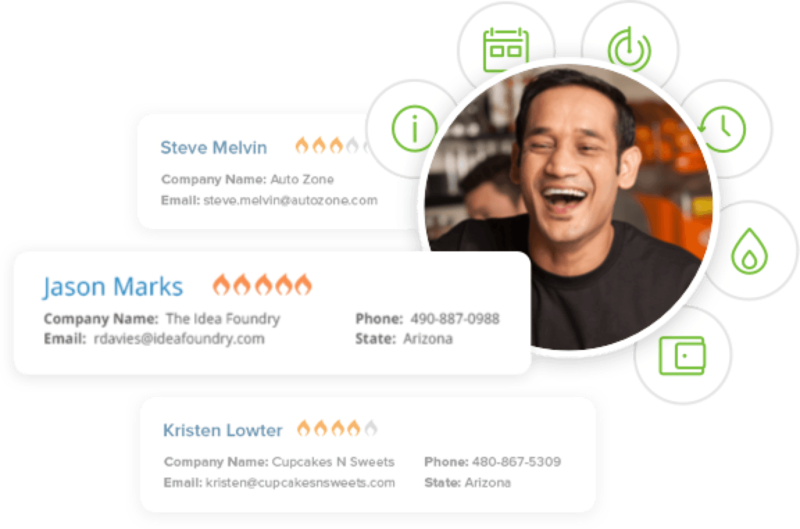 Import and organize the contacts that come to your business (both online and offline) with tagging and segmentation. Collect data about your leads' behaviors, score them based on marketing interactions, and prioritize the leads that are hottest and ready to buy. 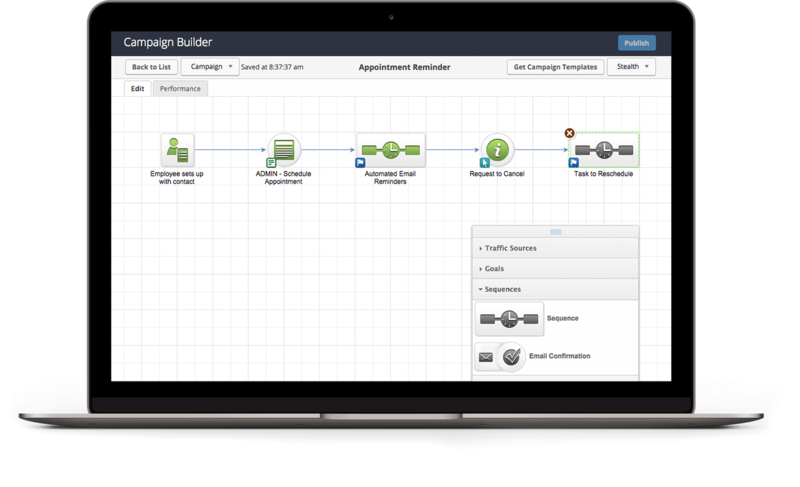 Track engagement and customize follow-up messages based on unique customer profiles. Basically, organize contacts so you can get to know them better and speak directly to their needs. It's everything you need to know about your leads and customers in one place, so nothing falls through the cracks. CRM for small business has never been more powerful. Never worry about missing an opportunity to generate leads again. Build relationships and engage your audience with personalized, automated follow-up that helps you market smarter, not harder. Spend less time working deals and more time closing them by having all of your sales activities, tasks and appointments in one place. Infusionsoft will automatically kick off follow-up emails, tasks, appointments and more. Whether sales is just one of the many hats you wear or you have a whole sales team behind you, sales funnel automation is the fastest way to sell more. Leads are great, but paying customers are better. You could spend money hiring a huge sales team. You could make more cold calls. Or—for a fraction of the cost—you could use sales management software to get even better results. 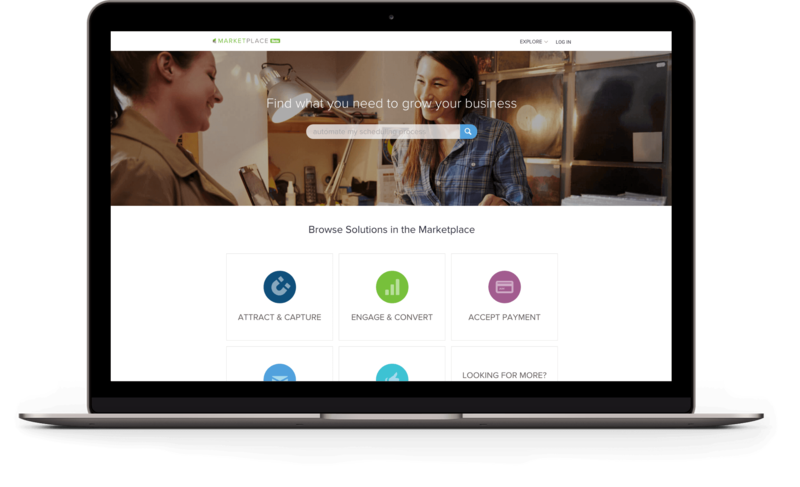 With the powerful Infusionsoft app running your sales machine from behind the scenes, there's no stopping you from reaching your full revenue potential. 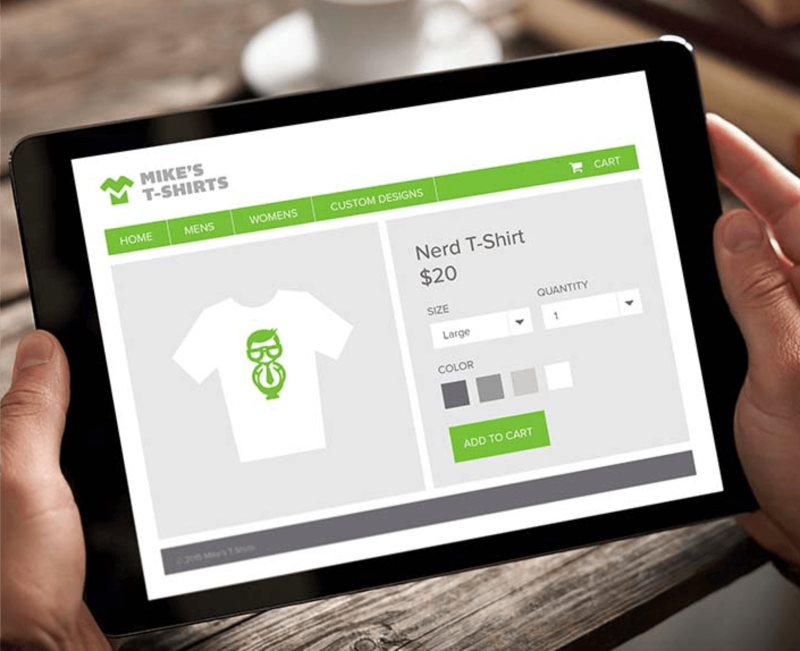 Introducing your upgraded digital storefront. Easy to sell. Easy for customers to buy. 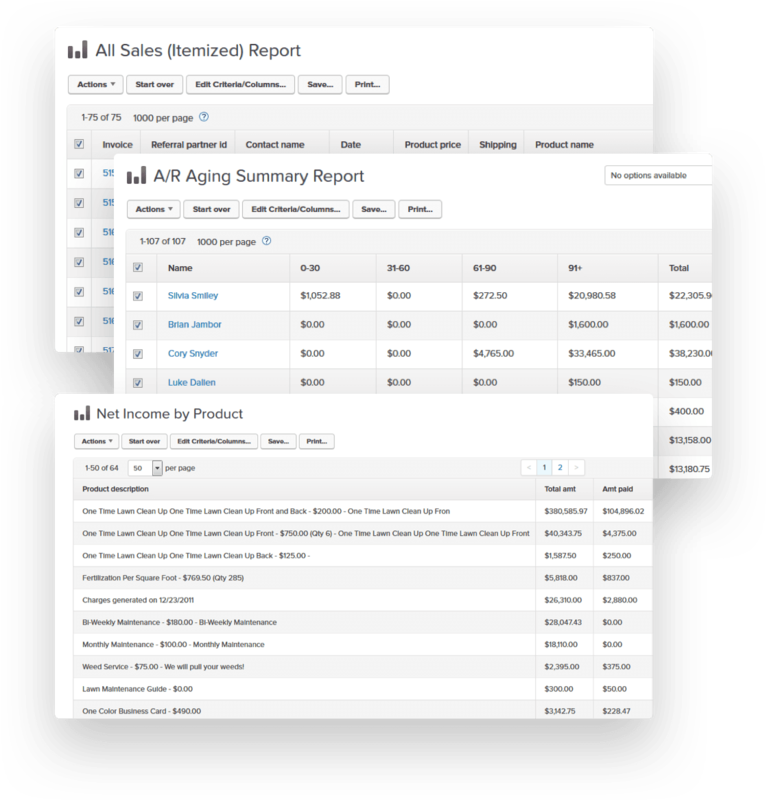 Best of all, your shopping cart and CRM are integrated in one system. When someone makes a purchase, it will trigger a personalized, automated sequence of communication. You’ll be able to keep track of customer interactions and create the most seamless experience possible. Powerful reporting makes it easy to quickly assess what’s working and what isn't. The days of guessing are behind you. Make data-driven decisions to improve your marketing and business. No two small businesses are exactly alike. If you use multiple software systems in your business, you'll find hundreds of integration's in the Infusionsoft Marketplace. It's a growing platform of technology partners that we are able to call upon to help you extend the value of Infusionsoft and streamline your business.